A Vixen of Erotica: The Next Big Thing Blog Hop!! I was tagged in this The Next Big Thing by the magnificent Robin Badillo and I'm thrilled to answer the questions and let everyone know what's going on in my part of the writing world!! At the moment I'm working on more than one project but the one that I've devoted the most time to would have to be Red Moon Rising. It actually came to me when I was writing Wolf at the Door. I decided that I also wanted to do a version of Little Red Riding Hood that was set in the past and started making notes on a new story. In the end when I finished Wolf I ended up with the outline for this piece as well and I found that I was eager to turn into a full length Naughty Fairy Tale. Oh this is surprisingly easy since my picks are actually the two actors I modeled these characters off of in the first place! 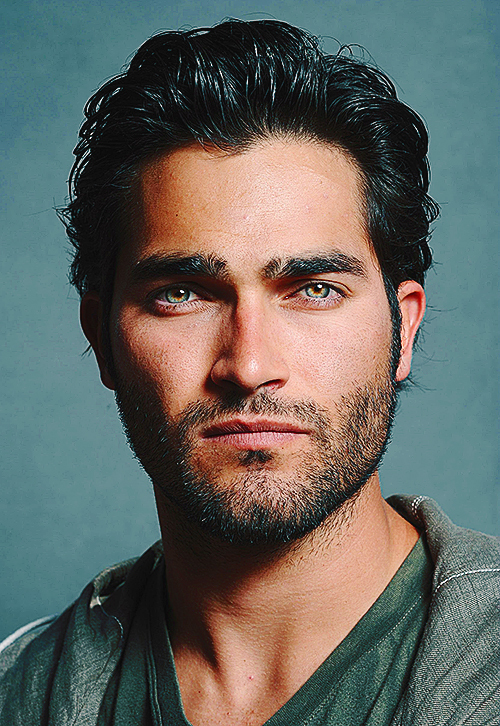 I would love to see Tyler Hoechlin play Wolfrick more than anything. And Dylan O'Brien would make a marvelous Lukas! When the red moon rises the wolf comes out to play. I intend to submit it to Evernight Publishing! Hopefully they'll accept it! I'm still working on it of course but so far I've been at it for almost a month. I would have to say that it actually relates to my own story Wolf at the Door but outside of pieces that I have done that are similar I would compare it to pieces such as In the Wolf's Tower by Marie Medina and The Wolves of Argonne by Kastil Eavenshade since these are both wonderful pieces that have a different take on the same fairy tale. Once again it came from a desire to do my own version of Little Red Riding Hood and it directly spawned from a story my hero Raylan tells in Wolf at the Door. Although I can't deny that a certain television show played a part in my process! Well this story is going to take the well known fairy tale Little Red Riding Hood and twist it into something deeper and sexier where the wolf's desire to eat Little Red is all too apparent! I am tagging the following authors so be sure to stop by their blogs as well! !